Ya Jagoff!!! | It Takes A Wrought Iron Fence To Improve a Neighborhood! Home Community Leaders It Takes A Wrought Iron Fence To Improve a Neighborhood! 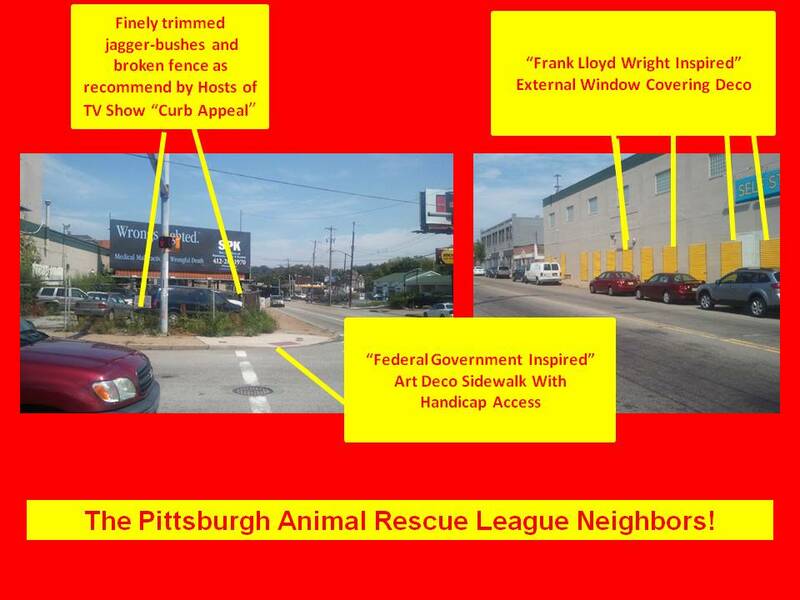 The Animal Rescue League, a non-profit organization known for its work for helping to control the neighborhood animal population, was notified by the City of Pittsburgh Planning Commission that the fences around their runs had to be improved. They were told that their fences had to be shorter and that they had to be wrought iron to be “aesthetically pleasing.” (See above photo.) Minimum cost to comply with the ruling, $30,000. Spending good money on an “aesthetically pleasing” fence makes about as much sense as spending money on NEW uniforms for the Pirates and spending City dollars on an office, desk, chair, phone and desktop computer so that the City Mayor has a place to go to work every day. However, we do offer a humble suggestion. Since both organizations seem to have GREAT LEADERSHIP ideas lately, get the City Parking Authority and the City Planning Commission to jointly emphasize “bedazzling” all the City parking meters. THAT would be “aesthetically pleasing” and brighten up all of the neighborhoods. Even better, get the Rivers Casino to “sponsor” City parking meters. You won’t feel so bad dumping in 12 quarters for 1-hour of parking IF you have the chance that a random meter will pay off 20-to-1. And the bright, flashing lights of the casino-meters will make the City sparkle!!!! In second thought, City Planning Commission Members, DON’T TAKE OUR SUGGESTION. 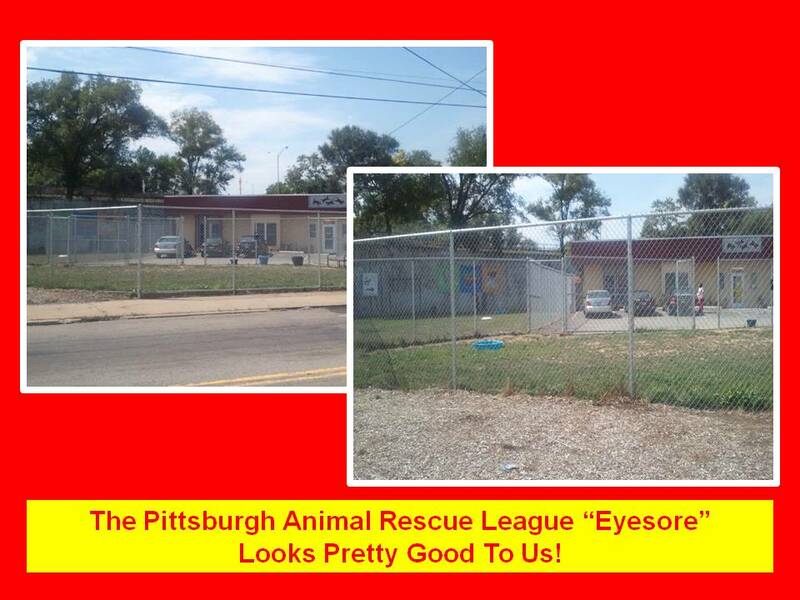 Because we’re afraid that, once you see all of those bright, flashing, bedazzled parking meters around the Animal Rescue League property, you’ll force them to build their fences out of highly-polished chrome dancing poles so that the neighborhood hookers have a nicer work space, Ya Jagoffs! Previous articleThere’s Somethin’ About The South Side!!!! Next articleSteelers Gatorade 5K Jagoff? Yep!!! Seriously? What The…???????? Funniest “Peter Parker” Yet!